Lansing — A new House plan to allow online gambling has the backing of former Attorney General Mike Cox, who testified in support of the bills Wednesday during a House panel’s first hearing on the legislation. 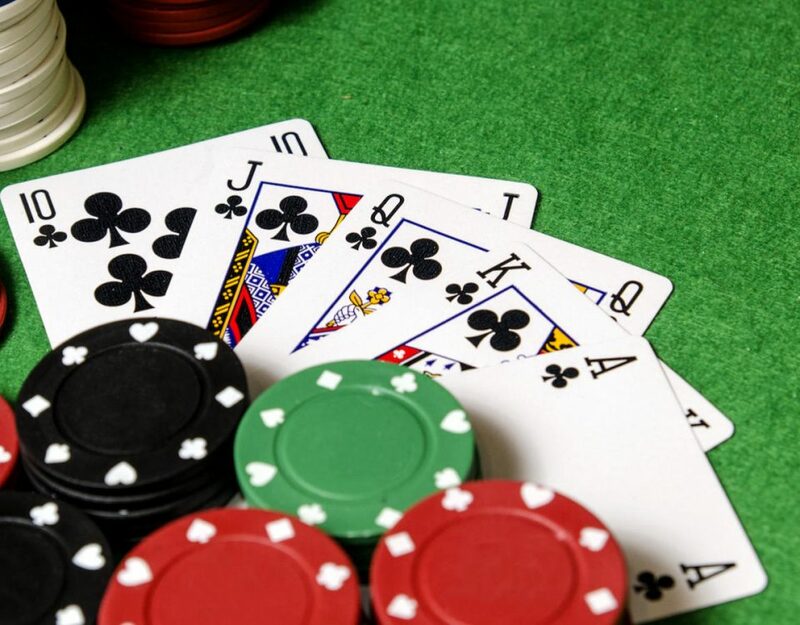 Cox and other supporters of two bills sponsored by Rep. Brandt Iden, R-Oshtemo Township, said internet gambling could be a huge boon in tax revenue for Michigan. They argued that it wouldn’t hurt the state’s 26 existing casinos or make it easier for gambling addicts to feed their problem. The former Republican attorney general called the bills a “streamlined” version of a similar plan that the full Senate has not yet voted on. Cox supported the Senate measure, too. 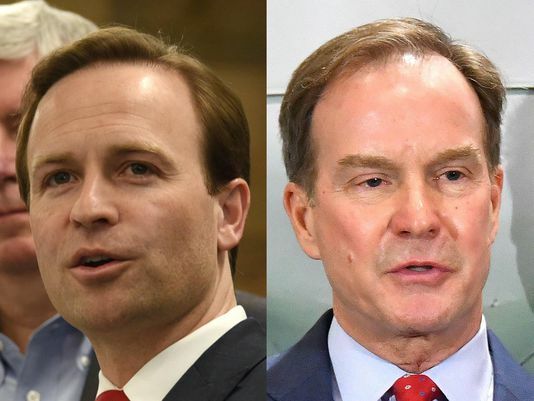 He said that based on New Jersey’s luck with internet gambling, in Michigan “this will lead to increased revenue at the same time protecting consumers” and others. But detractors say it would hurt brick-and-mortar casinos, be complicated by interpretations of separate federal law, lead to court cases and even harm Detroit’s bankruptcy recovery if the city’s three gaming halls lost revenue to online competitors. 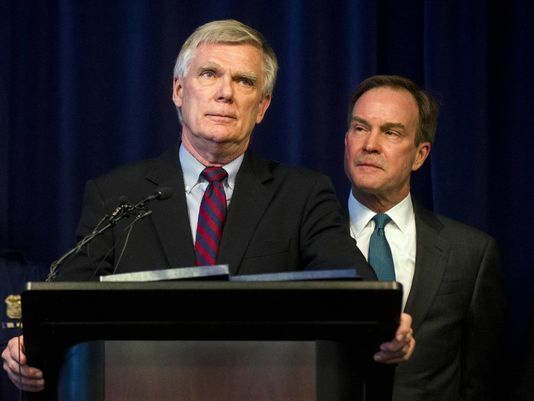 “A lot of these questions are new, and so we don’t know where courts will come down on them,” said David Murley, deputy director of the Michigan Gaming Control Board, which oversees the state’s casinos. The board is neutral on the legislation. 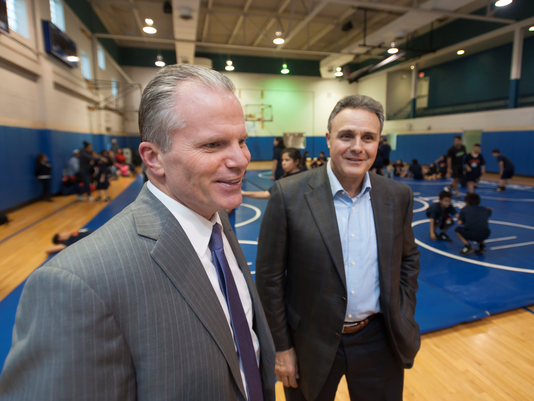 But Murley said the plan might be complicated legally by compacts with Native American tribes and a state constitution that requires a three-quarters approval by state legislators to scrap a state gaming law requirement that people be physically present in a casino when making wagers. Murley said it the proposal also could hurt Detroit after state lawmakers approved using $195 million in state tobacco fund money to help the city emerge from bankruptcy at the end of 2014. “You may be hurting one of your other policy goals, which was to lead Detroit out of a bankruptcy,” he said. The Detroit casinos experienced a revenue decline after a Toledo casino opened just across the state border in May 2012. The online gaming plan would be a “precarious proposition” if the federal government changes its interpretation of the federal Wire Act, said David Cookson with the Coalition to Stop Internet Gambling. 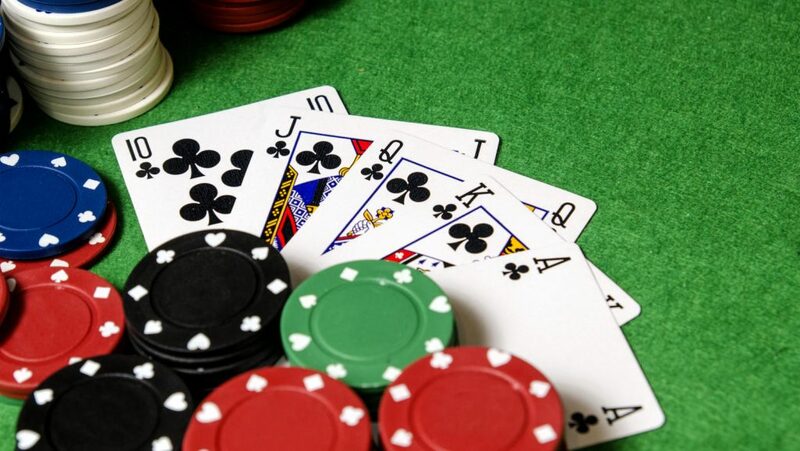 John Pappas, director of the Poker Players Alliance, called this and other objections from Cookson baseless “rhetoric and fear mongering.” Pappas supports the legislation and said it would raise between $40 million and $50 million annually in state revenue without having to raise taxes. Before taking any testimony, House Regulatory Reform Chairman Iden vowed that online gambling would be allowed in Michigan at some point. “Market forces have changed,” Iden said. “The economy has changed and the way people seek entertainment has changed and … the way gaming is done in our state will change. “Today starts the conversation. There’s no intent for an immediate vote on these bills,” he said.